Paris is one of those unique places that often seem to be at the forefront of at least one cultural movement. In the late 1700s, the works of Enlightenment writers such as Rousseau and Voltaire incited revolutionary passions in their fellow countrymen in a way literature rarely does. In the late 1800s, Paris was the home of Impressionism, a radical new artistic movement. In 1895 in a little café on the boulevard des Capucines, the Lumière brothers unveiled perhaps the most influential and beloved technology of the coming century: moving pictures. 1920s Paris was a veritable mecca for writers like Hemingway and Fitzgerald, as well as artists as influential as Picasso. Forty years later, the Existentialists and their groupies saw a revival of Left Bank Paris as literary haven in the 1960s. Today, however, I would argue that fashion is what Paris is doing best. Not only is it the home and workplace of many haute couture and avant-garde designers, it’s also the site of one of the world’s premier fashion festivals each year. 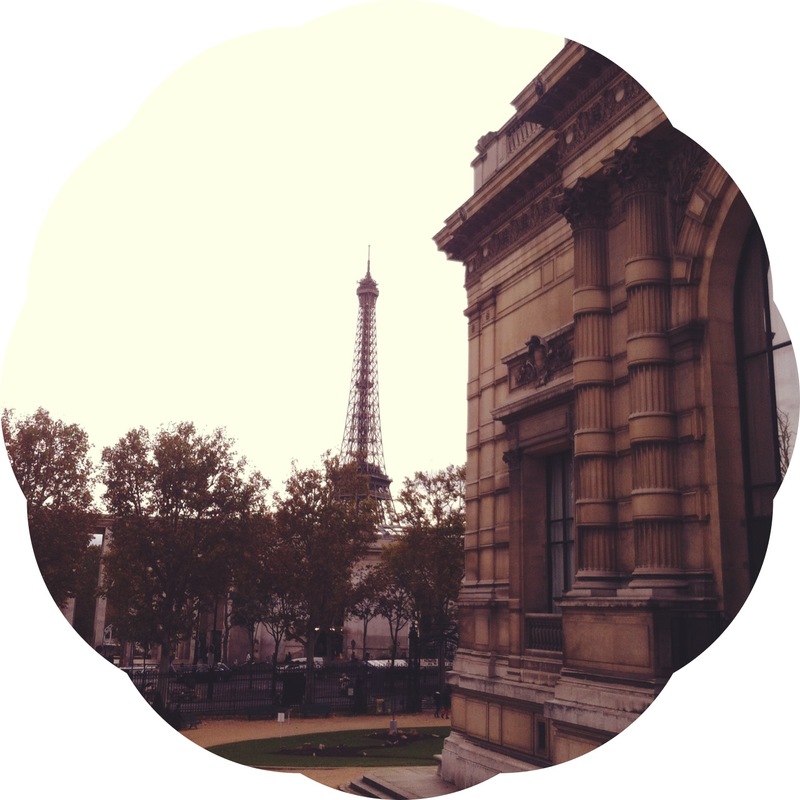 Paris is every shopaholic’s wonderland. But fashion is not merely alive on the Parisian runways, in its studios and boutiques and, of course, on its people. It also has its own dedicated museum. I feel like I’m starting to say this about an immense number of museums I review, but the Palais Galliera is housed in some of the most striking and special surrounds to be found in Paris. 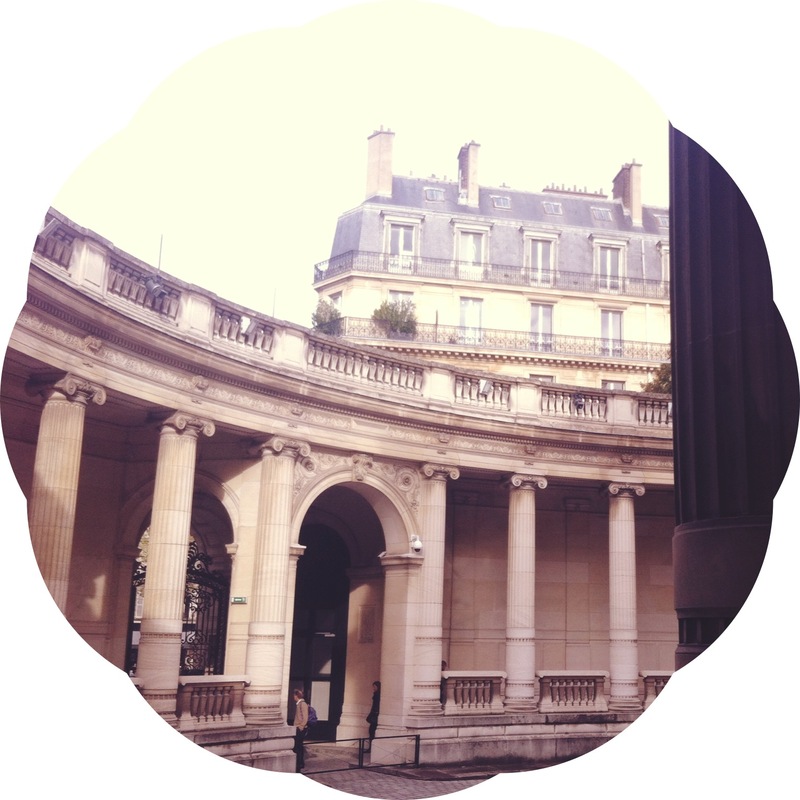 In the posh 16th arrondissement, the Galliera is situated in a regal stone building, replete with sweeping staircases and courtyard entrance. The building’s interior is similarly opulent, with delicate tiling and ornate details on the ceiling. The space is open and yet subdued, with dark lighting and velvet curtains covering the tall windows. It’s all rather boudoir-esque. 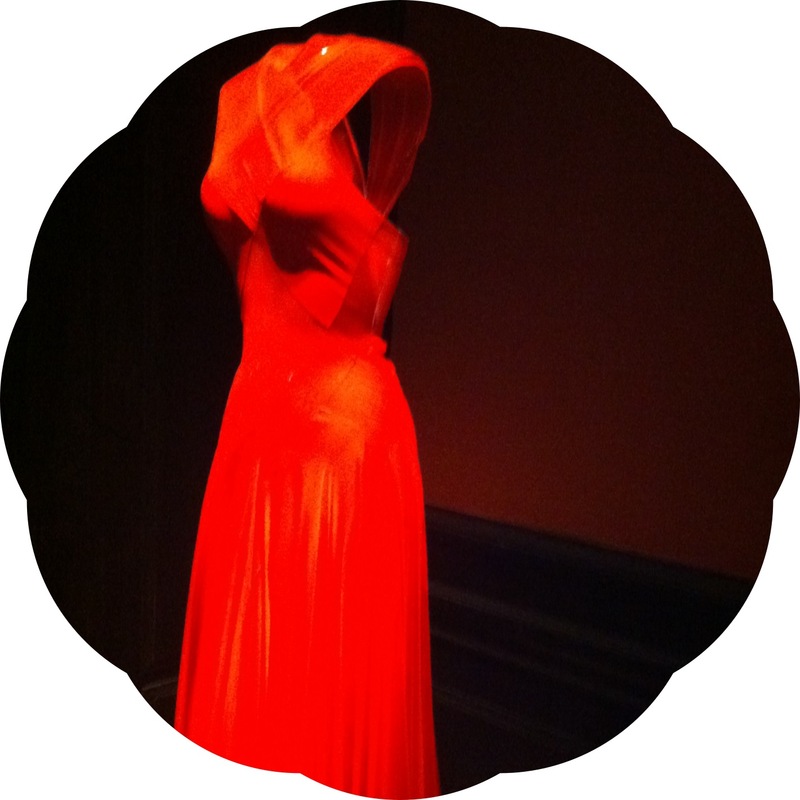 You can catch the Alaïa exhibition until January 26. 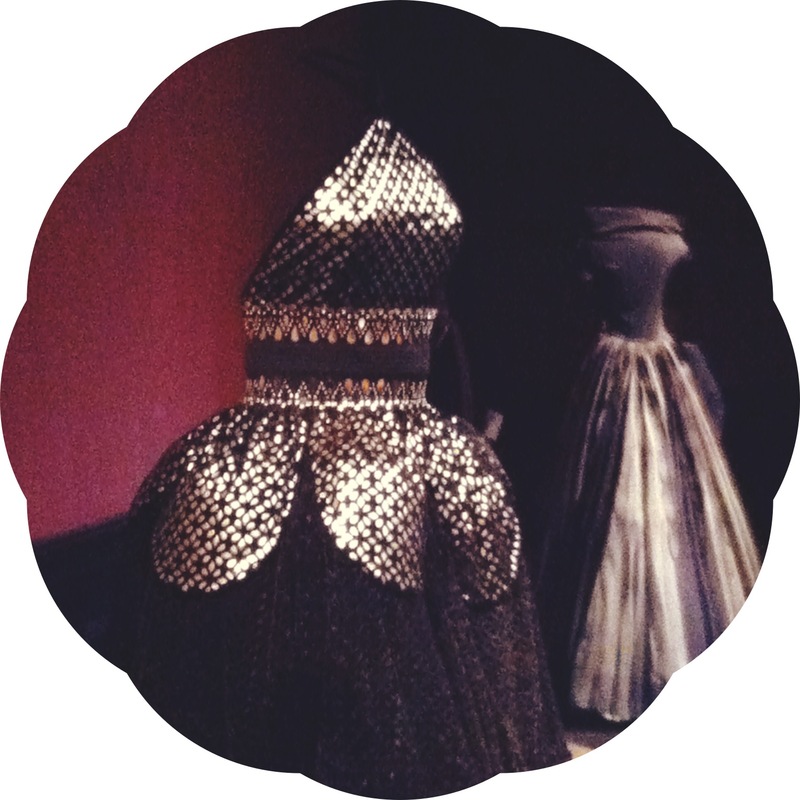 But even after it’s finished, I highly recommend you seek out this elegant little museum devoted to the art of fashion. I certainly will be. Les Musées de Paris is collaborating with Ma Vie Française! What a gorgeous museum! I didn’t know about this one, but I can’t wait to visit! Merci for this lovely post. And that red dress.. stunning! The red dress is my spirit object. I could solve all the world’s problems if I had the red dress. Hahaha without a doubt, Gemma! I like your blog. I didn’t know about this museum. Thank you for bringing it to my attention.